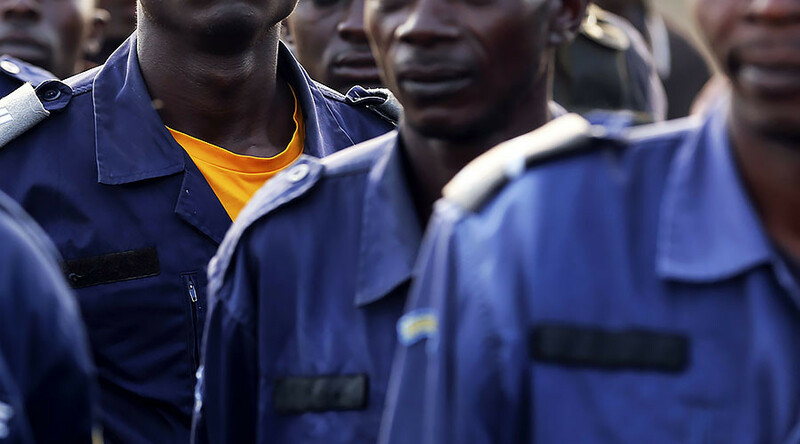 Militia fighters in the central Democratic Republic of Congo reportedly decapitated 40 police officers in the deadliest attack on authorities since an insurrection began in the region in August. Speaker of the Kasai provincial assembly, Francois Kalamba, told Reuters the ambush took place on Friday as police officers drove from the city of Tshikapa in the Kasaï District to Kananga, capital of the Lulua province. The officers were decapitated by Kamuina Nsapu militants according to Kalamba, who stole arms and vehicles from the scene. Only six officers were spared by the attackers, Kalamba added. Violence in the area has increased as President Joseph Kabila refuses to step down from his post. Under the country’s constitution Kabila should have stepped down last year, but no elections have been scheduled until at least 2018, Bloomberg reports. Clashes between the militia, loyal to tribal leader Kamuina Nsapu, and armed forces began in August last year, with 216,000 people reported to be displaced by the violence. Earlier this month, the discovery of three mass graves in the DRC prompted UN Human Rights chief Zeid Ra'ad Al Hussein to call for an investigation into the deaths.